Research and anecdotal evidence both show that people respond to the urgency implied by the word “sale.” Consumers make purchases they might have put off for later and choose the sale brand over another. It also seems fair to assume that consumers believe a sale means a limited-time offer that requires quick action on their part. Massachusetts’s pricing laws have been rewritten to extend the amount of time an item can be advertised as on sale. That is, retailers can offer merchandise at sale prices for 69 percent of the year, up from 45 percent. In essence, an item can be on sale for longer than it is offered at regular prices. It might be more honest to call the sale price the regular price and denote the “regular” price as an “anti-sale” price. But that honesty seems unlikely to increase customer traffic, which is the primary goal of an advertised sale. 1. 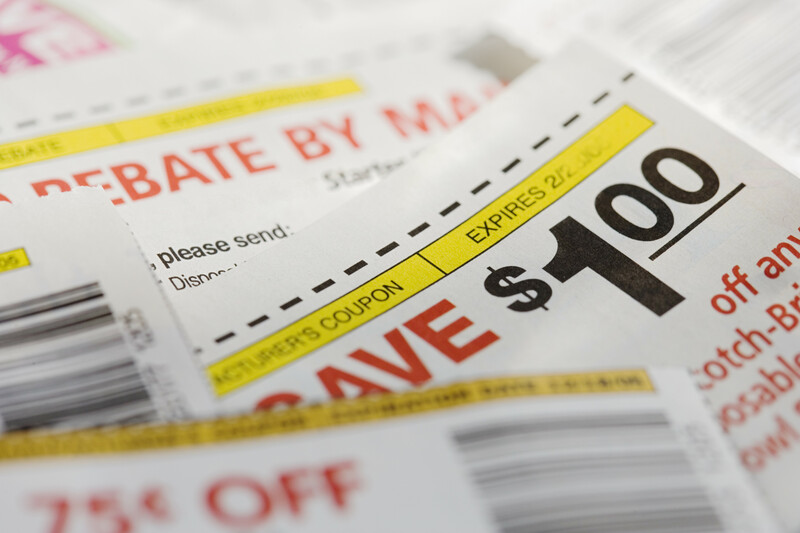 Do you change your shopping habits when you see something advertised as being on sale? 2. Should there be federal regulations on what constitutes a “sale” price? Megan Woolhouse, “When Is a Sale the Real Deal?” Boston Globe, January 19, 2010.